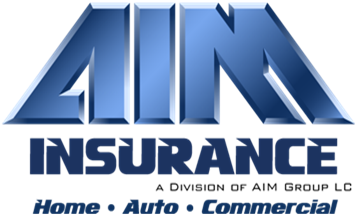 AIM Insurance is a large, award-winning Independent Agency. 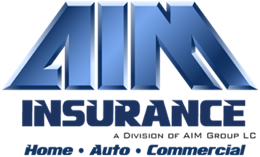 We offer home and auto insurance through numerous carriers so we can customize your insurance to your individual needs. We find you the right coverage, with the best carriers, at the most affordable price for you. With access to so many insurance carriers, our prices are very hard to beat. We are licensed in KS, MO, CO, and IN. Why is AIM Insurance growing so fast? Because we truly have your best interests in mind. Our knowledgeable agents will spend time discussing what policies are best for your needs. 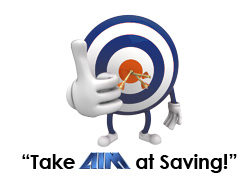 Call for a FREE QUOTE and see why AIM Insurance can very likely save you money, many times getting you even better coverage. AIM is honored to be endorsed by Dave Ramsey.